Northbrook is a village located at the northern edge of Cook County Illinois which is also a North Shore suburb of Chicago. It is quite well known to moviegoers because it has been used so often in movies. The village has been used in “Ferris Bueller’s Day Off” for instance, and many others as well! Wolley Movers were responsible for moving many sets, cameras, and all the accouterments necessary for many of the movies that were filmed in this area. Moving such items requires the utmost care so that nothing gets damaged, as you can well imagine. Detailed moving with complete responsibility is one of the marks of good packers and the Wolley team are happy to say that they are renowned for it. Those who fear the “rogue movers” that they have heard about finally have an ally to help them choose a a relocation services, the Federal Motor Carrier Safety Regulations known in the moving industry as FMCSRs. They too have heard of estimators who provide a “revised written estimates/rescission of estimates” only after the company has already executed a binding estimate. They will go after them for non-compliance of their regulations. 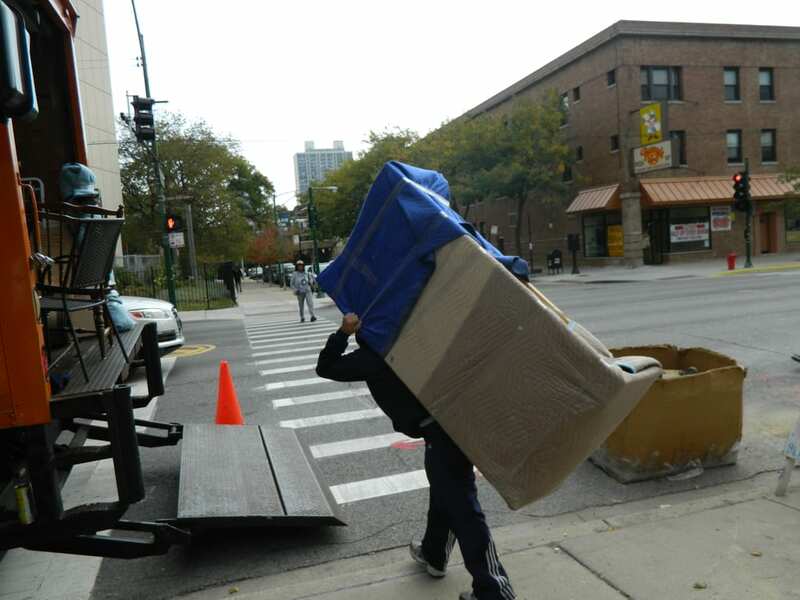 When dealing with a bona-fide moving company, you simply have to verify that moving company’s standing with the FMCSR. Relocation companies understand those regulations and will never offer you a rescission of an estimate! When you are in need of a relocation company, you begin the search by asking your neighbors who they recommend, then move to your Realtor, and finally to friends and acquaintances. Chances are you will be given a few names of illustrious companies in the town. The town is filled with extremely historical places, signifying that the Wolley Movers have the experience as well as the wherewithal to make your move be as smooth as possible. You will learn that each is registered properly, is license, as well as carrying the correct amount of insurance to make your move easily as well as safely.